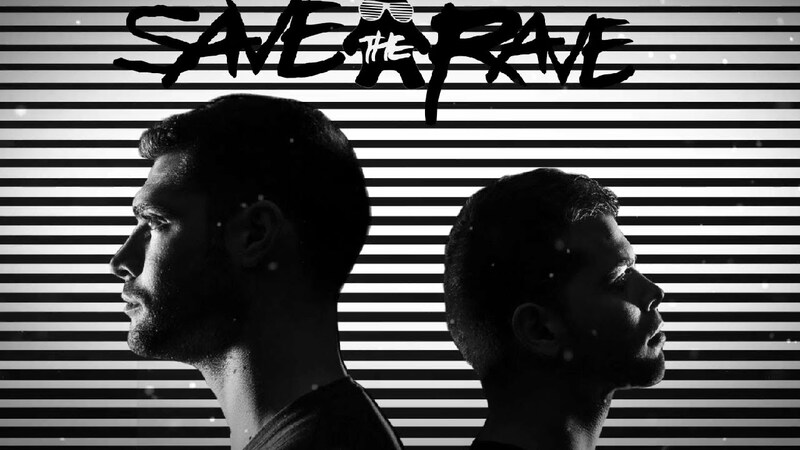 Save The Rave is a Spanish electronic music group formed by Javi Gongora and JC Martinez. They had their first musical steps in 2003 separately, but they work together since 2009. Though they’re in the electronic music scene since recently, they had made room for themselves, thanks to the quality and recognition of their work. This group, not only for their productions but their sets too, uses to produce Electro, Dubstep and Drum&Bass tracks.